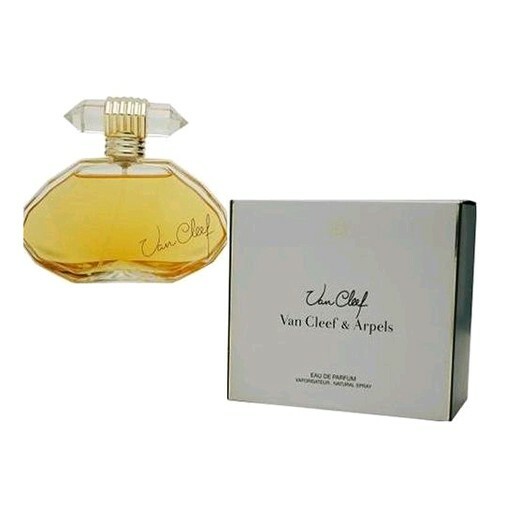 There are 3 reviews of Van Cleef. Rich and luxurious with its almost tropical mélange of fruity/ floral elements, a touch (just a touch and not a more prominent hint as in First) of honeyed animal feel and a strong acceleration over a cinnamon/neroli/raspberry vibe. 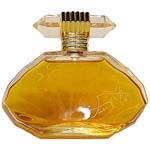 Strong in its musk/galbanum/vanilla/honey combination. The marigold/bergamot/patchouli/vanilla association smells deliciously retro and conservative (scents a la Roccobarocco, Estee Lauder Knowing, Acampora Sballo or Gianni Versace jump suddenly on mind). The dry down is floral/oriental with a multifaceted congeries of classy whiffs. I detect some apricot but probably is an ostensible outcome elicited under my nose by the fruity floral blend plus sweet oriental elements and tonka. The base produces a sweet/bitter interaction of dry fruits and tonka with the support of musk and galbanum. For grande dame. Nice aldehyde floral (orange blossom, rose & jasmine) with just enough gallbanum and bergamot in the top notes and cedarwood in the bottom notes to keep it interesting. In a fit of nostalgia, I bought Tiffany on line, thinking that I was buying Van Cleef. Sorry..I get my jewelers confused :) Memorable, if not inspiring, and one of my favorite green florals. Very nice! A zingy, powdery aldehyde topnote, followed quite quickly by a somewhat nondescript floral melange. From one smelling of Safari, I think this is somewhat similar. Feels older than 1993, must have been a rather lacklustre launch. I imagine lady applying this every day as the final touch to her strictly formal wardrobe. Nice and I'd wear it now and again if given a bottle (pity about that bottle, btw, SO hideous). Van Cleef and Arpels First Eau de Toilette Nib. 2oz 2/3 Full. Smells Oh So Good! 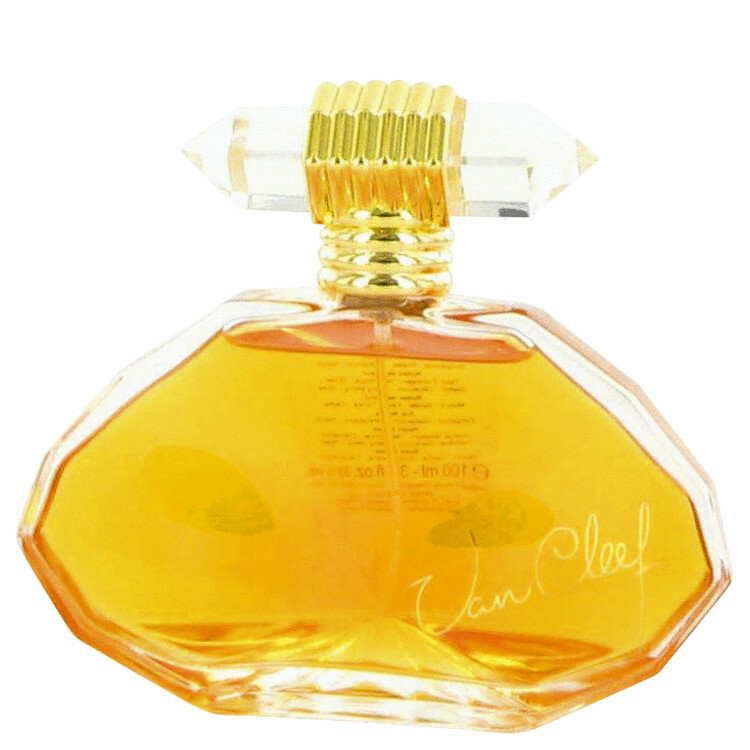 There are no member images of Van Cleef yet. Why not be the first? 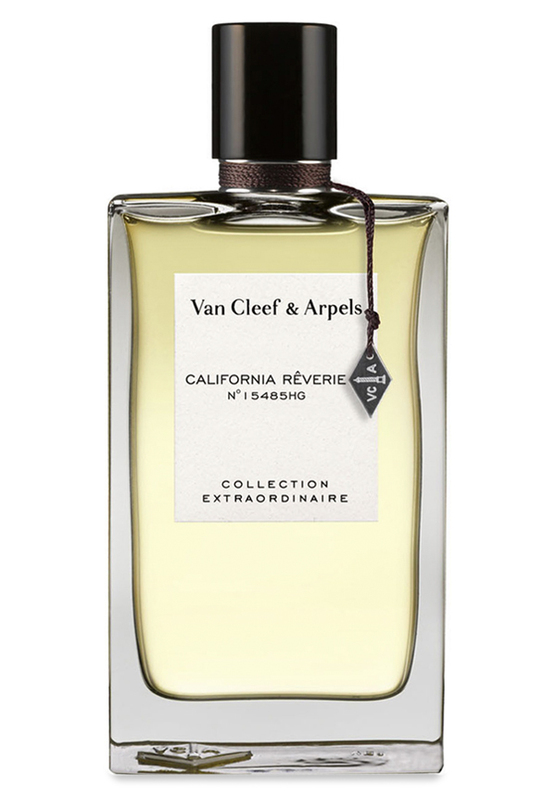 Van Cleef & Arpels PH-A great fall fragrance!